Funding has been agreed on a prime Build to Rent (BTR) development site in Birmingham, Legal & General announced recently. The site, known as Newhall Square, will cost £53 million and is the sixth UK city in which Legal & General has invested in BTR. This latest investment now brings the number of BTR units in its pipeline to more than 1,700, following previous investments in Salford, Leeds, Bristol, Bath and Walthamstow. The proposed development – which has planning permission for 220 residential units and 7,500 sq ft of ground floor commercial space – will also include a public square and 61 car parking spaces. 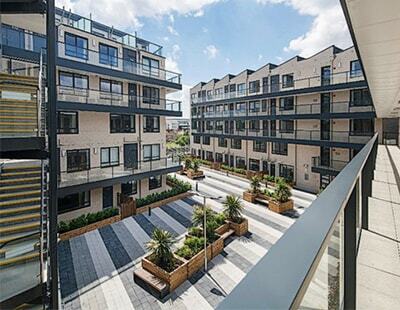 A forward funding deal, with residential developer Spitfire Bespoke Homes, has been agreed to construct Legal & General’s latest investment project. Newhall Square is located between Birmingham’s Central Business District and the retail/leisure hub of the Jewellery Quarter. It’s right in the heart of Birmingham’s city centre and the new apartments, once completed, will benefit from fine canal-side views. Birmingham – often viewed as the UK’s unofficial second city – is currently undergoing significant regeneration, with more capital currently ploughed into infrastructure projects than any other European city. One of these – the Paradise development, a mixed-use scheme set to deliver 1.8m sq ft of new office, retail and leisure space, as well as generating 12,000 new jobs – is only five minutes’ walk from the new BTR development. The demand from tenants in Birmingham is high and growing by the year, helped by a rapidly expanding population. Some 1.1m people currently call Birmingham home – up by 100,000 since 2004 – and population growth in this part of the UK is currently the third fastest in the country, only bettered by London and Bristol. It’s also home to one of Europe's most youth-heavy populations, with those aged under 30 accounting for around 40% of all residents. Despite this, the amount of housing stock available is at a record low and worsened by low levels of house-building in recent years. 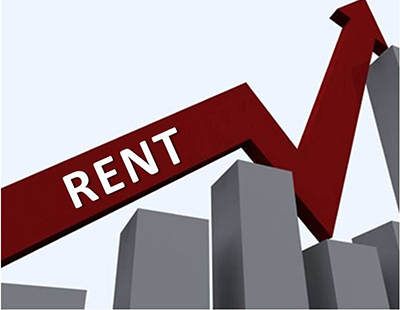 As a result, the private rented sector – and BTR in particular – is becoming an increasingly important cog in the property industry machine, especially where younger tenants are concerned. 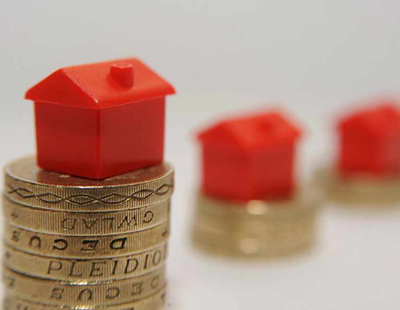 Legal & General is pumping in approximately £1bn to the BTR sector, ‘to help provide the UK’s population with high quality, affordable living at all stages in their life cycle’. “This development, in a highly sought after area of Birmingham, links the industrial heritage of the Jewellery Quarter with the modern business district, Dan Batterton, BTR fund manager at LGIM Real Assets, said.